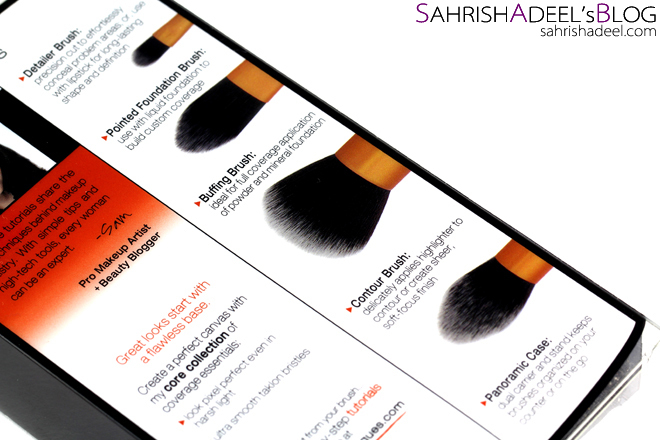 Core Collection by Real Techniques - Review | Sahrish Adeel - Malaysia based Pakistani Beauty & Lifestyle Blogger! I believe in investing in good makeup tools as they will last for ages and trust me when I say this; good quality makeup brushes can help you improve your skills really fast and you will have better results every time. Today I have Core Collection by Real Techniques! Let's see if it was worth investing in this brush set. 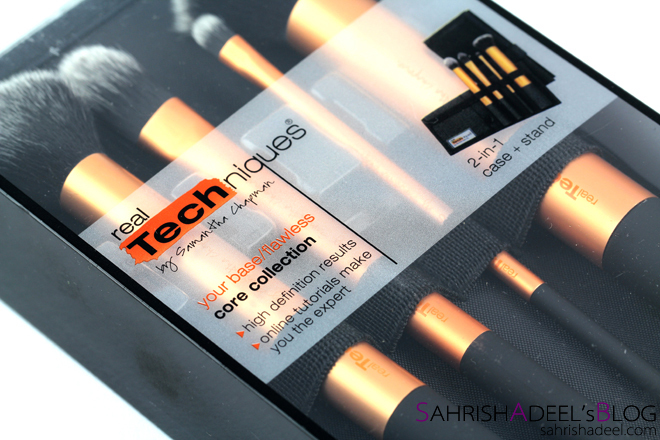 I won't hesitate to admit that I adore Real Techniques' makeup brushes and all those amazing reviews on web made me buy some of the range from the brand which you can see in my haul post. 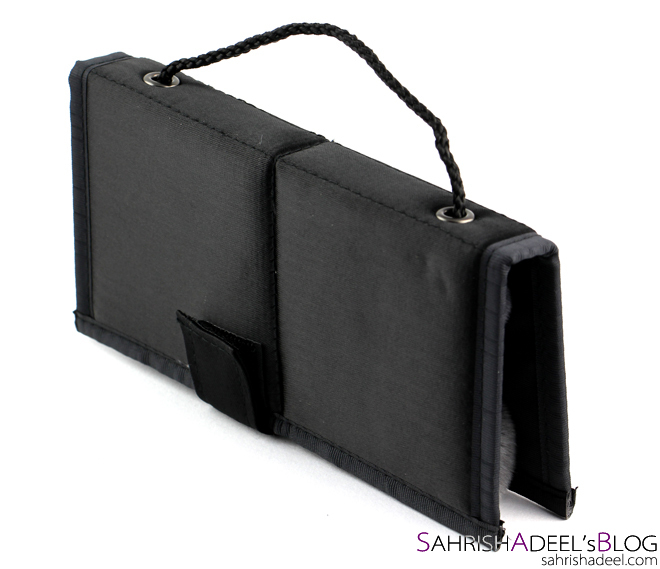 The brushes has aluminium body with a rubber grip at the end. 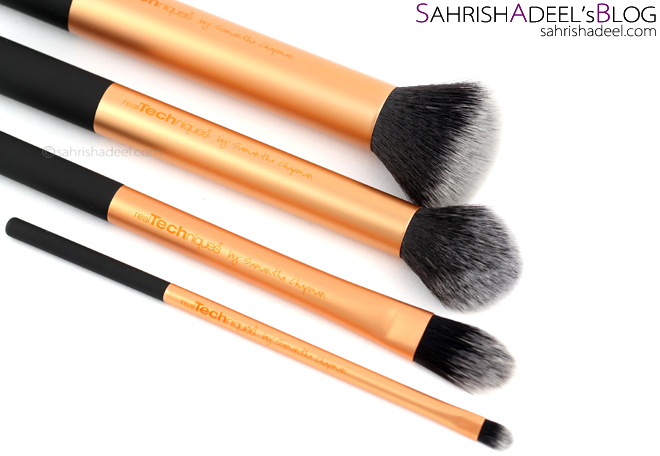 Real Techniques' base / concealer brushes come in golden - orange color. These brushes are light weight. Buffing Brush is one of my favorite brushes for foundation application. It has dense bristles which are pretty soft. It blends liquid, cream and powder products really nicely and is great for buffing the product into the skin without exfoliating too much. 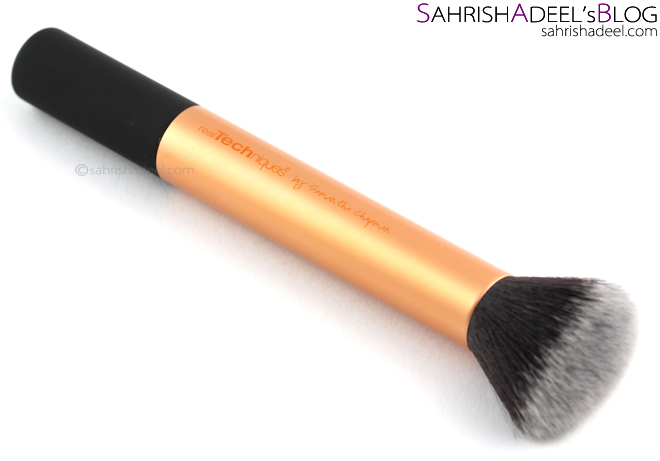 Even though the brush is not too fluffy, it can still be used for blushers and finishing powders making it travel friendly as you can carry one brush for different uses. 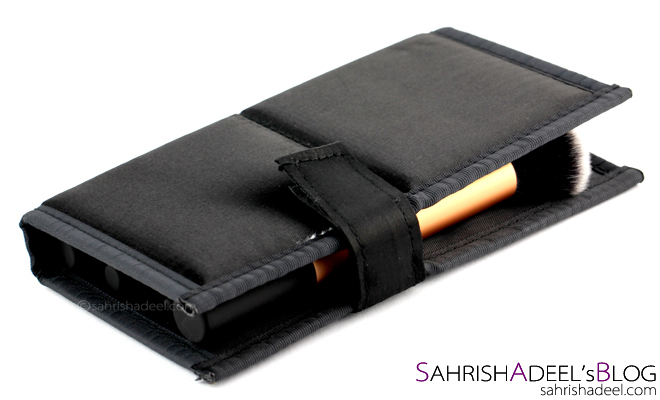 The brush is easy to wash and dries in a couple of hours. Contour Brush is my favorite from this set. This brush has medium-ly denser britsles at the base and they get less denser on top and have a dome shape. You can call it a small sized blush / powder brush. 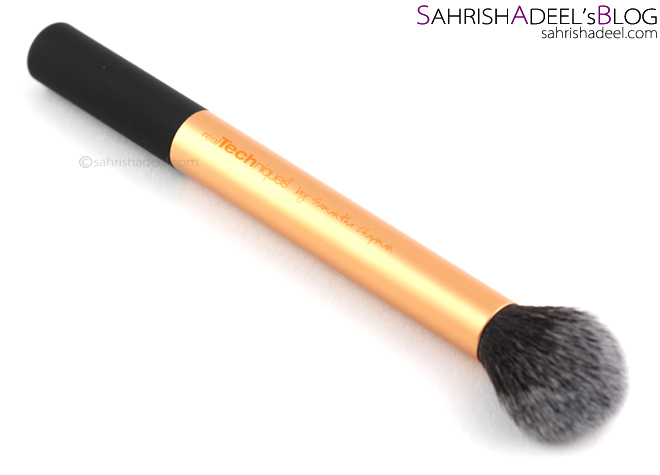 This brush is prefect for contouring as the smaller size makes it perfect for precised application. I also love to use the same brush for blushers and highlighters. This brush is also easy to clean and dries really quickly. Pointed Foundation Brush is designed for foundation application but I find it too small for that purpose as it takes way too long. 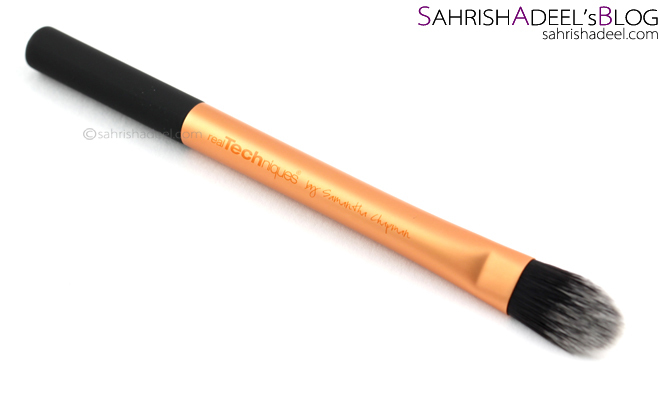 Instead, I love this brush for under eye and on sides of the nose, powder application. It is a flat brush and bristles are a bit stiff while the top is pretty soft. The size of the brush is so perfect to fit under the eye. This brush is quite easy to wash and it dries fast too. Detailer Brush is a great brush for spot concealing to to be used under the eye. 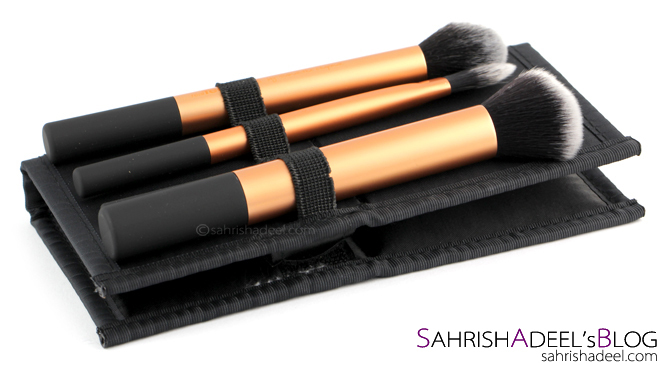 This flat brush has stiff bristles so you can really pack the product onto the skin. Since I don't have much areas on my skin to spot conceal, I have been using this brush as a lip brush as I have found the size and stiffness perfect to be a lip brush. 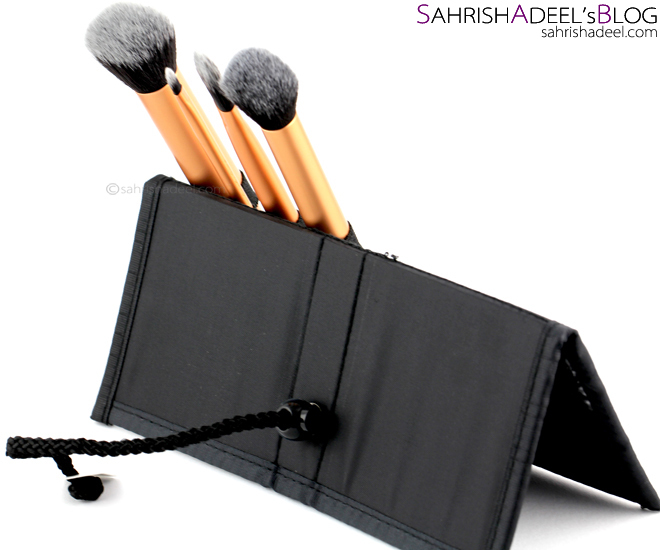 You can also use this brush for eye makeup specially if you have smaller area to work on. 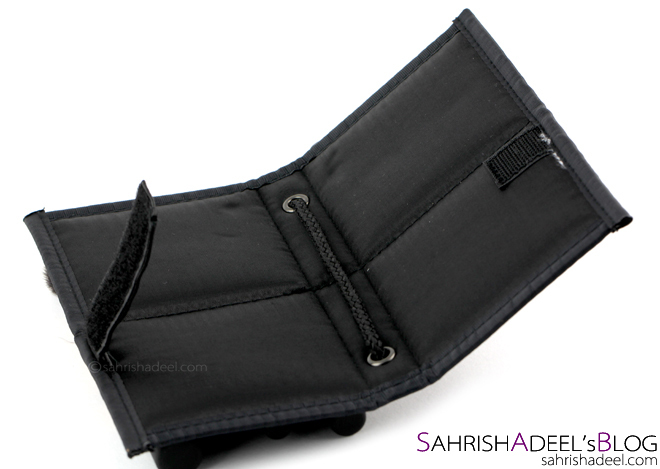 It put product into the crease area perfectly without making a mess. I personally love to use smaller brushes for eye makeup. This brush is super easy to wash and dries before you know it. 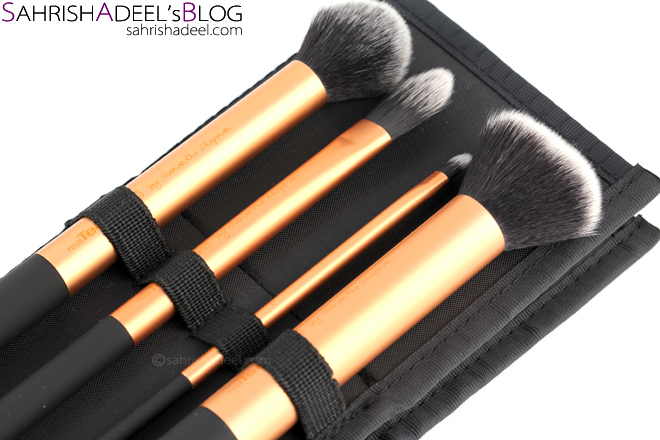 Overall, I am in love with this brush set and if you are like me, you will find these four brushes really functional for their multi-purpose usage. Core Collection costs $18 and you can buy it from Real Techniques' Website.